For a long time, I've debated on sharing my insights on Tokyo because I feel like a lot of this information have already been covered in one place or another. 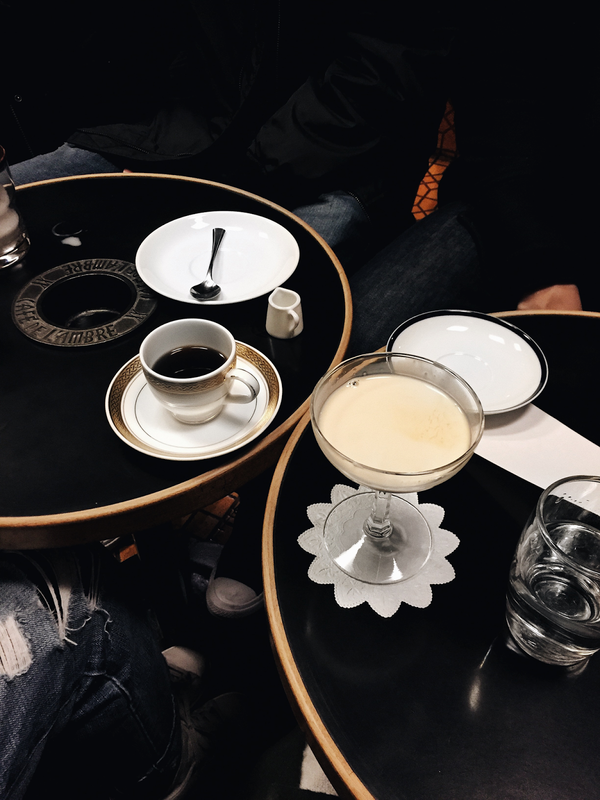 As someone who really loves coffee, I've always been keen on seeking out cool cafes and coffee shop to visit anywhere that I get a chance to travel to. But when it comes to Tokyo, some of my fondest coffee moments have happened here. 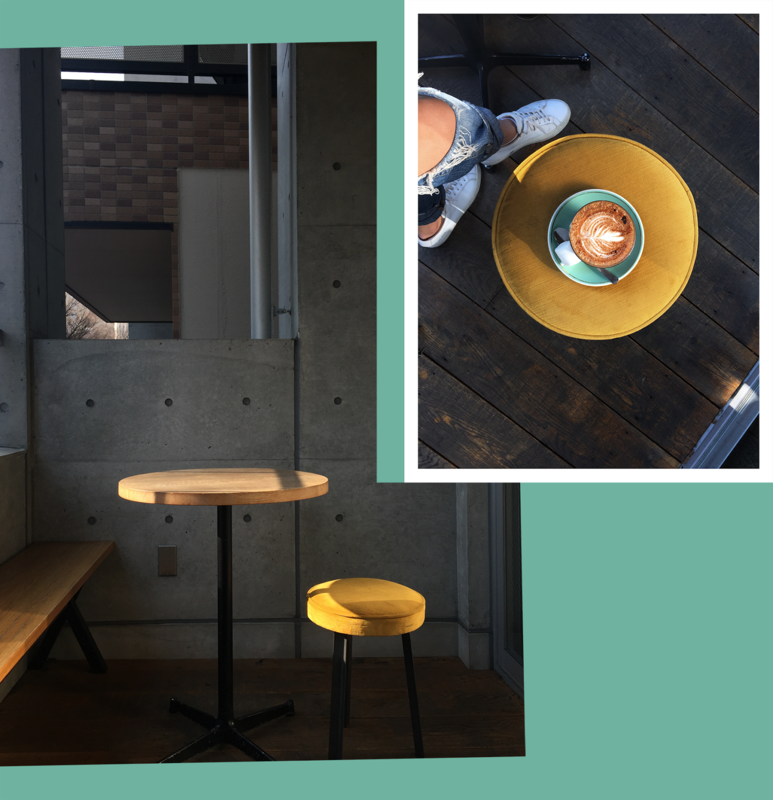 Having been to Tokyo several times and visiting a lot of cafes in the past - I've nailed down my top 8 for you to try if you're heading to Tokyo soon! This is one of my more recent finds. 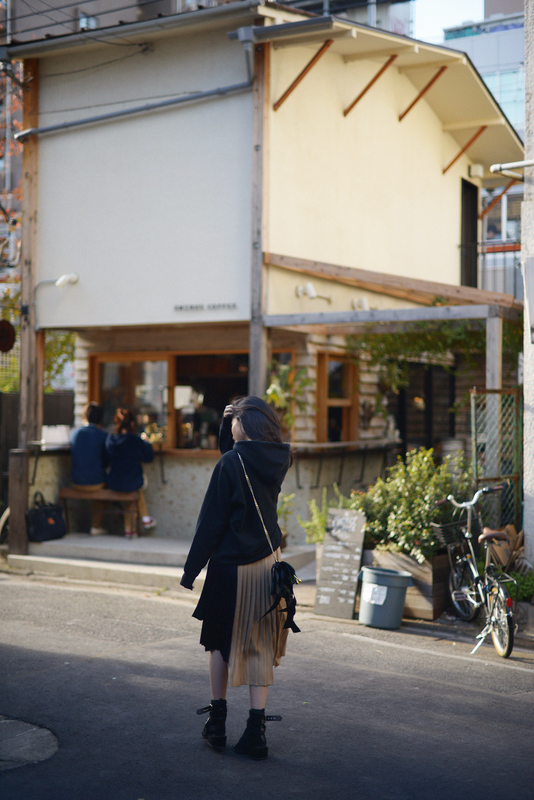 It's a cake shop who's concept came about when an architect met a coffee lover. They both didn't like sweets so they came up with this little shop, whose cakes are fluffy and deliciously unsweetened. 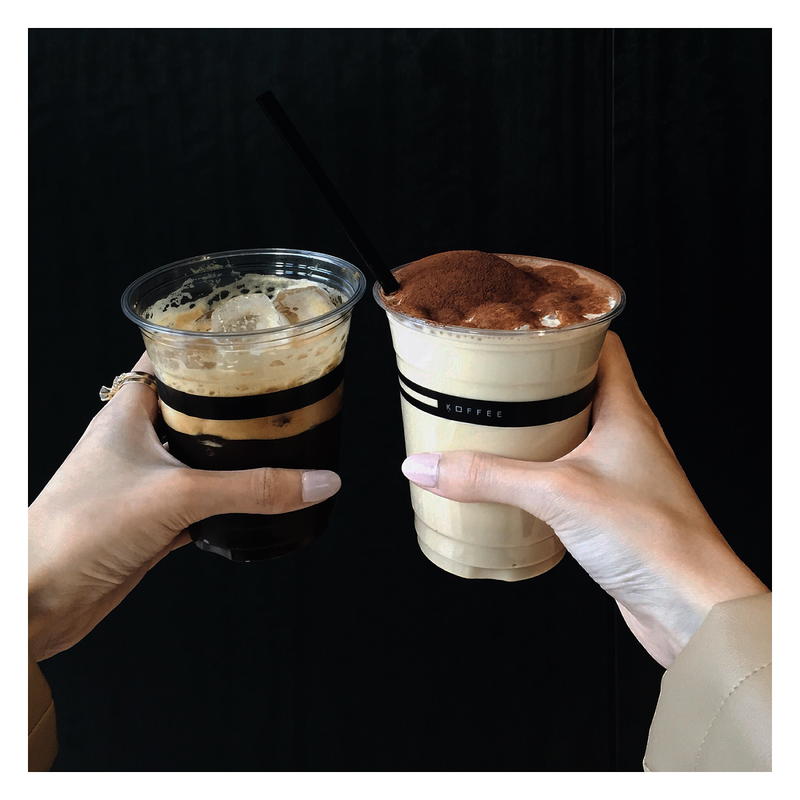 They accompanied their cakes with a really solid line of drinks from lattes, espresso, and drip. 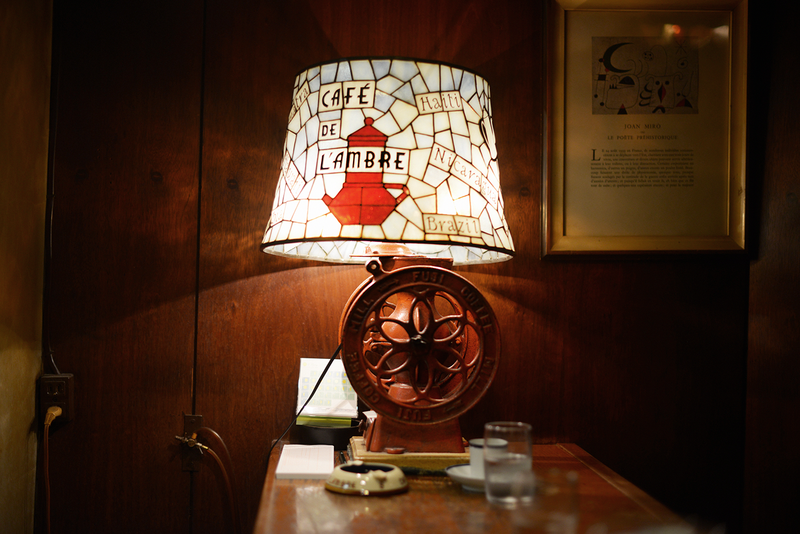 L'Ambre is more of a coffeehouse than a cafe. 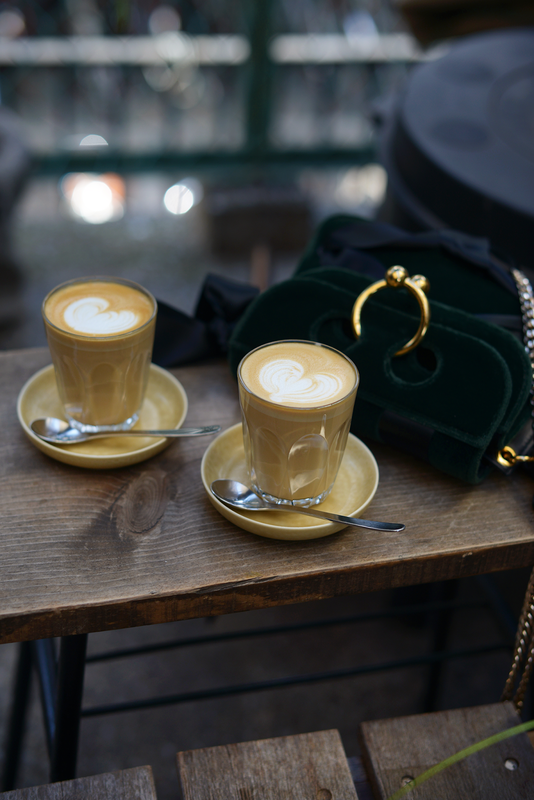 There's no special latte art or anything Instagrammable - but I promise that if you're a true coffee lover, you'll be thanking me for telling you about this place. It's just right off of the flashy street of Ginza, which gives it this old-school, hole-in-the-wall that feels like it's been stuck in time since 1945. Here you'll be served 40-year-old beans that get prepared meticulously right before you (if you are lucky enough to grab a bar seat). Having been here quite a few times already - I've already tried many of the beans, but my favorite drink here still remains the 'Frozen Amber' which is one of the few cold drinks that they have. You can never go wrong with a good drip - and Blue Bottle is one of the best, even in the States. 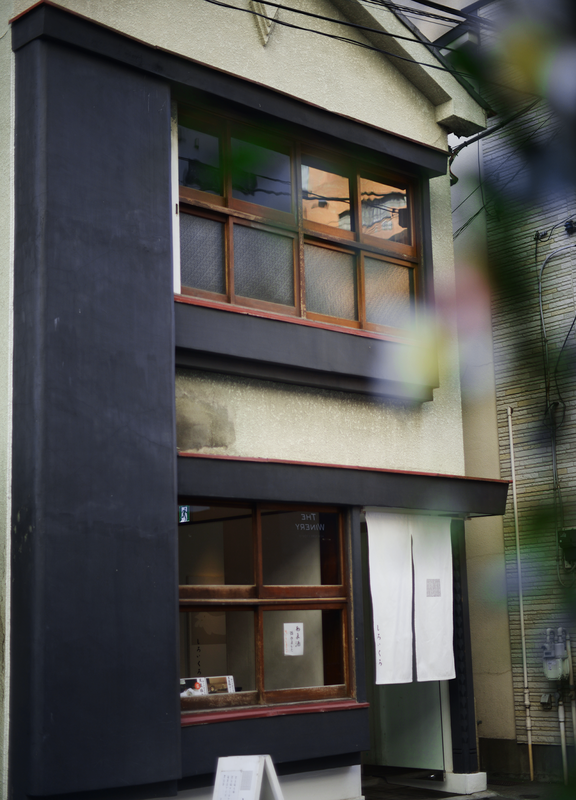 They are also the most convenient as there are multiple locations throughout Tokyo. In fact, they're such a staple that I've actually never really stopped to take a decent photo of one of my pours. Aside from its aesthetically pleasing Japanese features, this place's coffee is one that I enjoy with or without milk. I love their upstair's window seat which faces a train track. If you go in the morning, the light shines in so perfect, it feels like you're in an anime. Streamers Coffee is actually quite popular in Tokyo, for good reasons of course. 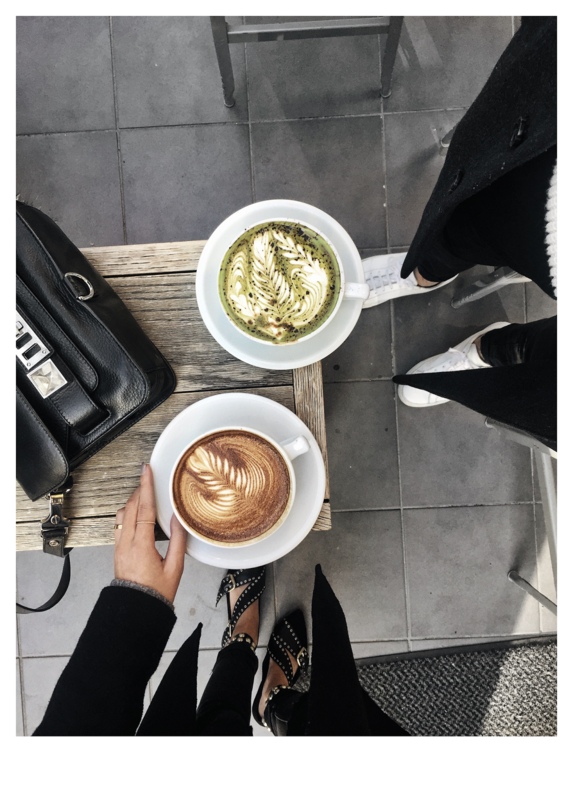 Visuals aside, I personally really like their 'military lattes' which is a matcha latte with two shots of espresso poured on top. You'll definitely recognize it when you see it. 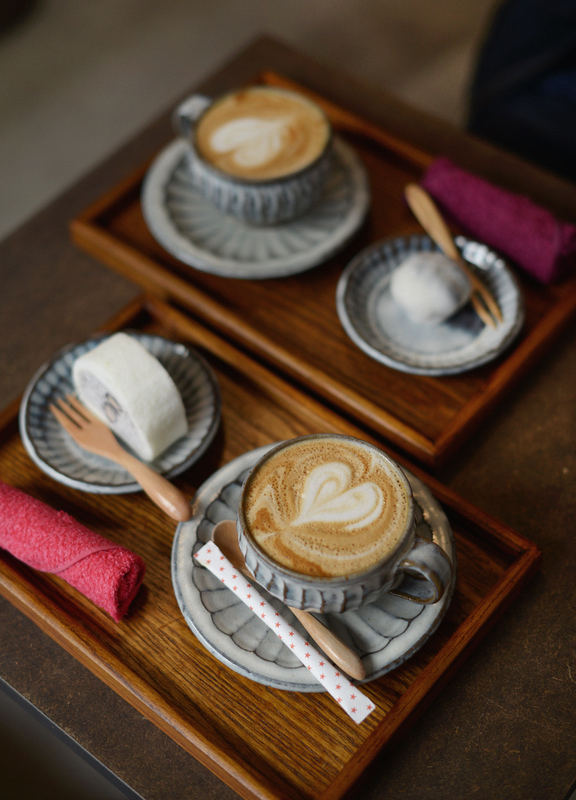 Of all the places mentioned on this list - this one is probably the most out of the way, but I would make the trip for their mocha, served adorably with a marshmallow on the side. They have a shop in Harajuku but I like the quieter one that's out of the way more. This New Zealand spot is quiet and is perfect for a longer stay. They also have breakfast and a selection of NZ wine for later on in the day. 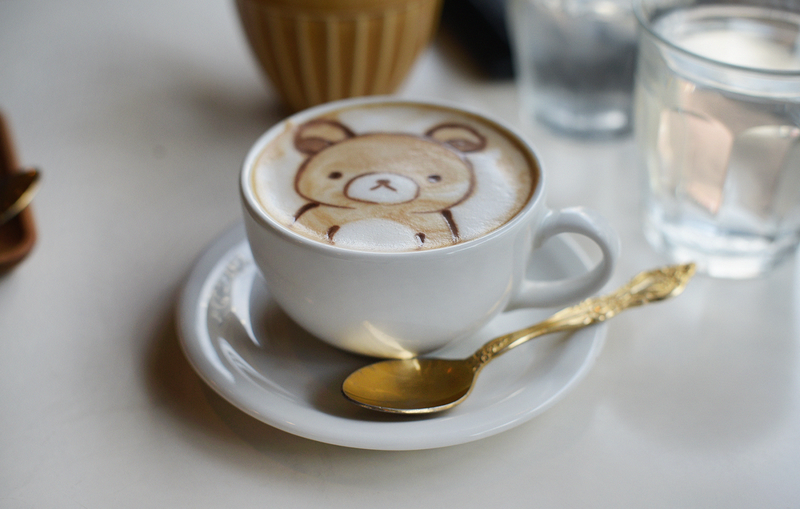 Japan is known for its quirks, and this place definitely delivers that in latte forms. 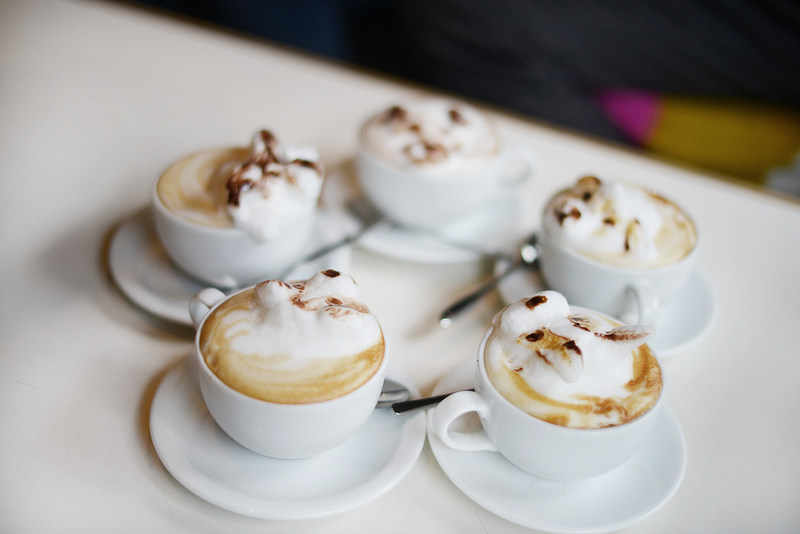 Here you can get a 3D latte art created for you on the spot with just a photo. If you search this place up via Instagram, you'll definitely be overwhelmed by the stuff that's been done here. One time, all of my friends got their dog's faces on all our lattes and it was pretty awesome. After Omotesando Koffee closed down, they moved over to the Toranomon building. The same concept is kept here with their shop design. Their coffee bean specialty is also the same and they also have some awesome alcoholic-caffeinated drinks. If you have any favorites of your own - I'd love to know!